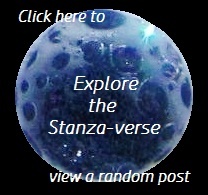 Morning View | What Rhymes with Stanza? Photo 101 Assignment Fifteen: Landscape. 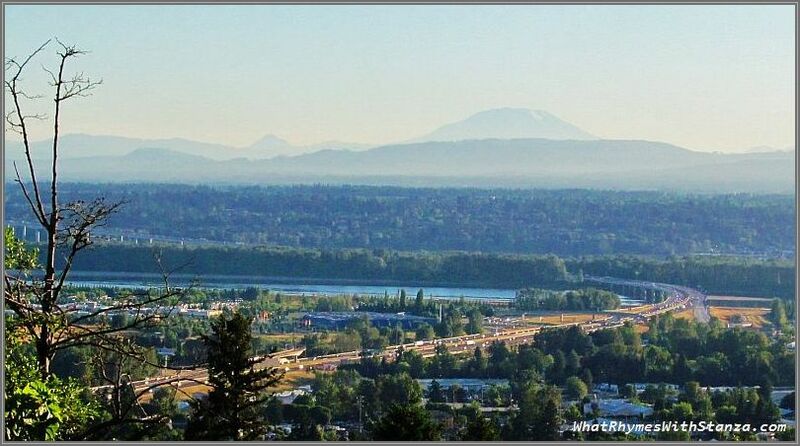 This photo was taken this morning from Rocky Butte looking NE at the Willamette River in Portland, Oregon USA. Volcanic Mt. Saint Helens can be seen in the background. The early morning haze has not yet lifted. This entry was posted in Oregon, Photo 101, Photography and tagged landscape, Mt. Saint Helens, Oregon, photo101, photography, Portland, Rocky Butte, Willamette River. Bookmark the permalink.